Will your final wishes be honored? At Wilson McLean, we treat our clients' interests as if they were our own. All of our estate plans are customized for your specific needs. for all aspects of their care: health, financial, special needs, long-term care, etc. 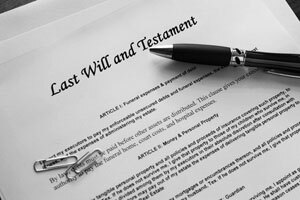 Are your parents' estate plans still valid? 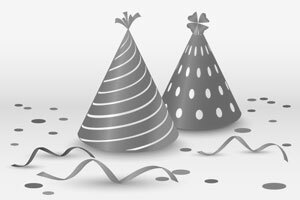 update to comply with current laws and to reflect all of the changes in their lives? Have you ever talked about getting a will done and preparing for the future, but you never get around to actually doing it? Well, we can make it easier and more affordable for you. We would be happy to discuss your wills, trusts, and probate needs with you. Call or sends us an email for a consultation. Or, view our availability calendar to schedule your own appointment. At Wilson McLean, our mission is to give our clients peace of mind while being responsive and sensitive to their needs as well as cost-effective. We focus on developing comprehensive estate plans that are customized for you, your spouse, your partner, elderly parents, and your children. We specialize in wills, trusts, powers of attorney, medical assistance planning, and special needs planning. We protect and distribute the assets in your loved one’s estate according to their wishes. We also administer intestacies and provide guardianship services, when necessary. 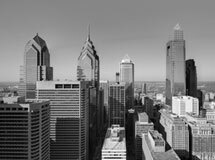 Our vision is to be the leading law firm providing comprehensive estate planning and estate administration legal services to residents of Pennsylvania. We aim to be socially involved in our communities by providing affordable and quality legal services to our clients and sponsoring community service projects. Excellence — We strive to attain the highest level of professionalism in everything that we do. Client Focus — Wilson McLean is always sensitive to the needs and expectations of our clients. We treat our clients’ interests as if they were our own. Integrity — We are reliable and trustworthy in our commitment to honor the memory and dignity of your loved ones. What Should a Basic Estate Plan Include? 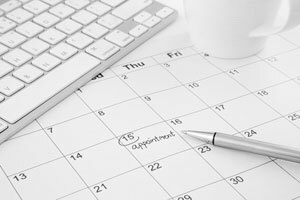 View our availability calendar to schedule your own appointment to meet with an estate attorney today. Our process begins with getting to know you. So make your appointment and then download, complete and bring your questionnaire to your scheduled appointment.